Kindness, at its very essence, is the quality of being friendly, generous, and considerate. Of course, these are all qualities we should all strive to exhibit, but as much as we’d like to think that kindness is something inherent in our society, quite the opposite is true. Many studies suggest human nature drives us to be competitive instead of kind. It makes sense, since ultimately our very existence is tied to one simple goal: survival based on competition for resources. Our planet has a finite number of these life-sustaining resources so it seems obvious that, as a species, we would do whatever was necessary to make sure we secure enough of those resources for our own survival. Unfortunately, kindness is actually quite counterintuitive to that. Because let’s face it, if there are only three apples but four hungry people, what would compel anyone to share with someone else? The answer, of course, is empathy. Those people who recognize their own hunger in others are more inclined to share than those who don’t. Although we are driven to survive through competition, we are also wired to empathize with one another. Empathy is a learned behavior, though the capacity for it is inborn. Think about empathy as an innate ability that needs to be developed. This quality is what ultimately gives us our humanity, but empathetic responses don’t just happen spontaneously. They need to be fostered, and because they aren’t necessarily our ‘go-to’ reaction, this is especially true for those of us who are wired for self-preservation. I believe, if we want to encourage empathy, the first step is to stop dwelling upon these differences and focus instead on those things in life which makes us the same. In essence, we need to embrace the common human experience. Love, loss, friendship, fear … these are all things every human experiences in life. When we realize that, regardless of age, color, religion, or socioeconomic status, we are all far more alike than we are different and begin to celebrate those things that bind us instead of belaboring the minutia tearing us apart, we’ll be able to achieve our purpose in life – which is to care for one another and to be kind. This begins with feeling vested in the lives of other people. When we focus on our differences, it’s difficult to experience empathy. However, when we realize just how tethered to one another we truly are, we can begin to see through the veil which separates us and imagine other people’s lives as mirrors of our own. I firmly believe that simple exposure to other people’s stories through literature will inevitably foster empathy and the capacity for kindness. Because, let’s face it, we all tend to be kindest to people who are most like we are, but if we can see ourselves in people who are different from us and understand that most human experiences are largely universal, we’ll start choosing kindness over competitiveness in our everyday lives. Books are tremendous tools in our arsenal for fostering kindness among the diversity of our world. Books give us the opportunity to experience life through other people’s stories which often promotes understanding. When we spend 300 pages getting to know a person and their story, we’re more inclined to imagine ourselves in their shoes and empathize with them. The empathy we develop through reading will inevitably breed kindness in the real world. The connections established inside the stories make it easier to identify and honor the fundamental truths behind our differences. And when we understand and embrace our differences, kindness becomes our default setting. ​USA Today Bestselling author Amalie Jahn is the recipient of the Literary Classics Seal of Approval and the Readers’ Favorite Gold Medal for her debut novel, The Clay Lion. 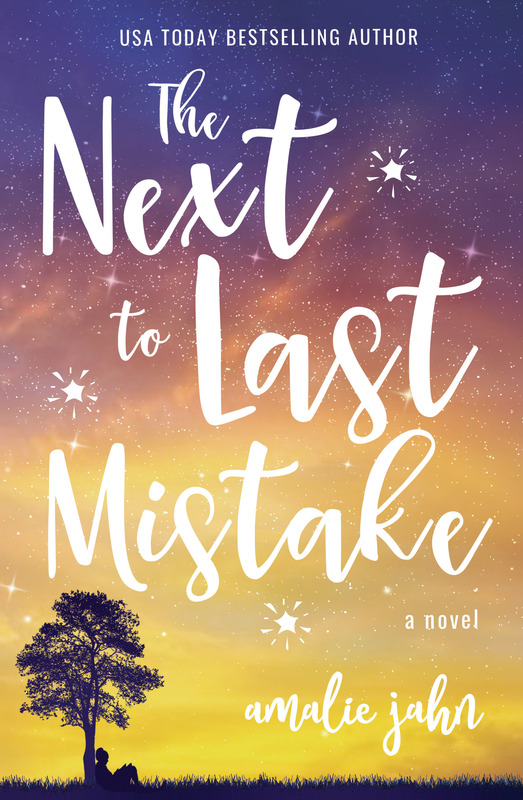 Her latest novel, The Next to Last Mistake, is a character-driven YA contemporary about cows, the power of female friendships, and finding your place in the world. She is a contributing blogger to the Huffington Post and Southern Writers Magazine, as well as a finalist in the 2015 Kindle Book Awards. 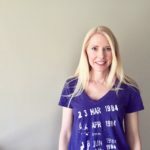 A TED speaker, human rights advocate, and active promoter of kindness, she lives in North Carolina with her husband, two children, and three extremely overfed cats. 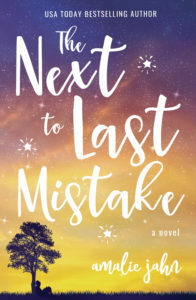 About the Book: The Next to Last Mistake speaks to the beauty and richness that fills life when we cross race and culture to find common ground, forge new friendships, and challenge our own world view. Amalie’s novel speaks to a deep need in today’s America and will inspire young readers to reexamine the relationships in their lives. 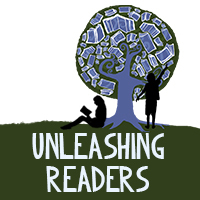 Thank you to Amalie for this post that truly embodies much of what we believe about how reading can help change the world!